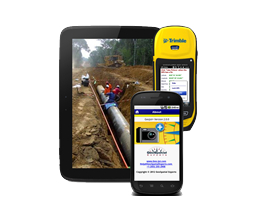 Our field data collection system, GeoJot+ allows you to collect data on your mobile devices and then create all the output you need back in the office. The GeoJot+ data collection app is easy for anyone to use. 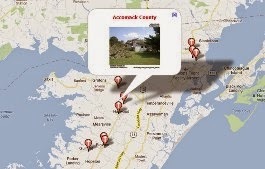 If your employees or contractors can take a picture, they can use GeoJot+. 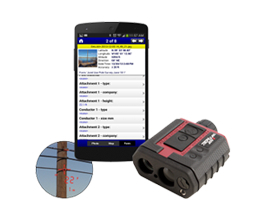 Load the GeoJot+ app onto your company or employee-owned devices. Share a configuration file so that everyone has consistent settings. Share forms for consistent data collection. 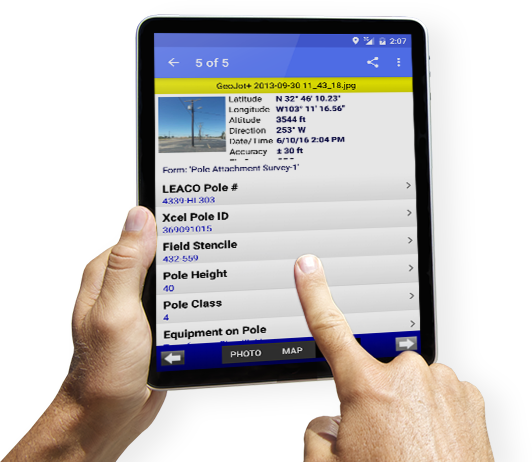 Have your crews take pictures, fill out the form, then the data can automatically be uploaded to the cloud. Back in the office, create Esri shapefiles and geodatabases, Google Earth maps, watermarked photos, .pdf and Word reports, and input for your backend database. Simple yet powerful. GeoJot+ Core (formerly known as GPS-Photo Link) has been the industry standard software for geotagging and photo mapping since 2001. 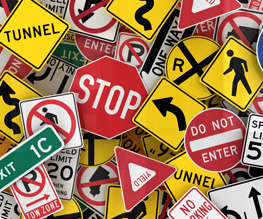 The desktop software is able to map photos and accompanying attribute data captured with a GPS camera or any digital camera used in conjunction with a GPS unit. Create watermarked photos, reports, Esri shapefiles and geodatabases, Google Earth photo maps, and more.